There is no hard and fast rule about what kind of running shorts one should wear. A lot of this depends on personal preferences and how comfortable runners feel with various levels of coverage. For some runners, habit will be the deciding factor in deciding which attire to wear while they are running. For others, it is all about performance and comfort. More than other factors, a major key criterion when choosing your running shorts should be in deciding on the kind of fabric they are constructed of and their specific qualities. This is really where the performance of the shorts will be noticed by the runner. 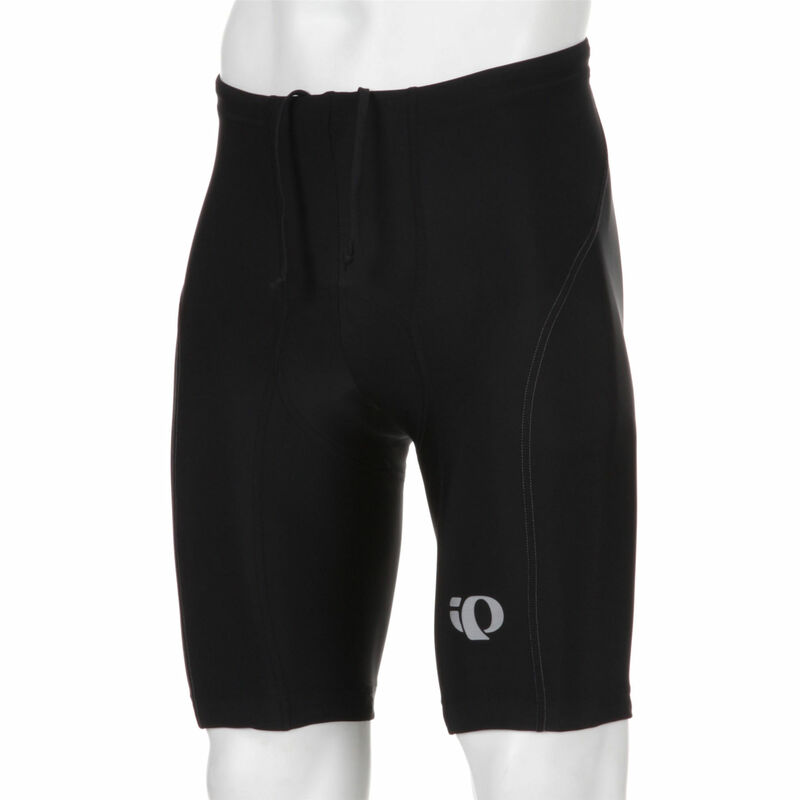 Will the shorts allow your body to sweat during exercise and disperse such moisture quickly? This is an important question to ask as whatever level of running you are engaged as no one wants to be hindered by discomfort caused by the fabric your shorts are made of. While the seam flatness is not quite as critical as they are with cycling shorts, it is important that seams be construction in a way that doesn’t create chafing if you are using shorts that are tighter-fitting. Think about the conditions you will be training in, i.e. indoor, outdoor, short/long distance running, weather conditions, and what accessories you need to carry with you, such as mobile phones, keys etc. 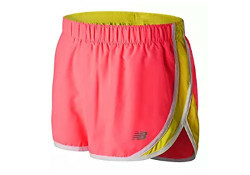 We know some runners who will not have pockets because they feel they can create drag and looseness over time — while other runners swear by shorts with pockets because they want to carry keys, an extra $10 in case of emergency, or a place to stash their shades if they decide they don’t want to use them mid-run. Sugoi offers these shorts in black and coal blue. 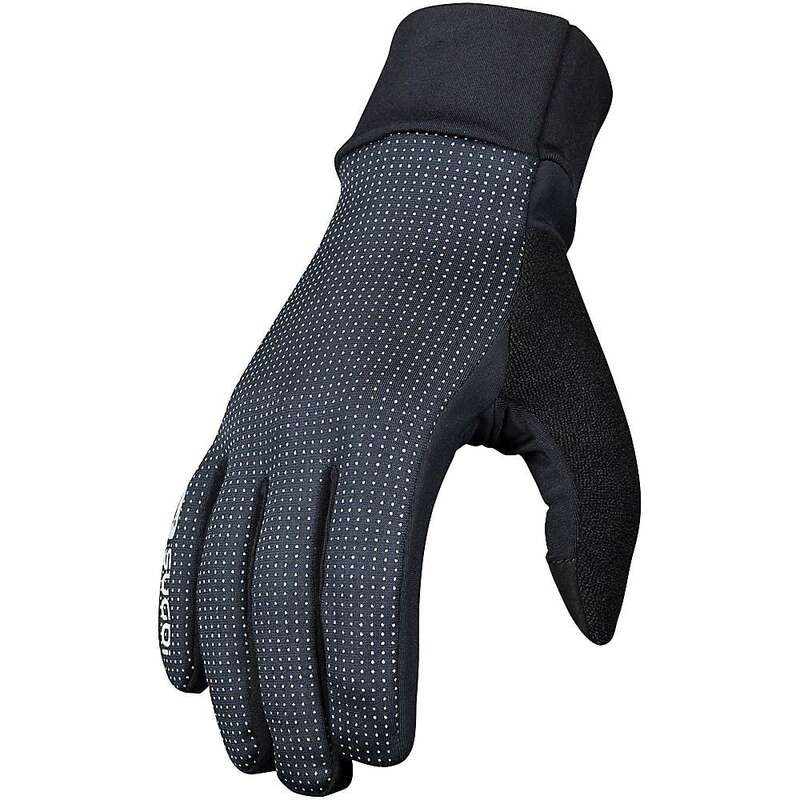 They are made from Quattro Flex Lite, so named because the fabric is four-way stretchable, water resistant, lightweight and durable. These Bermuda shorts have a wide waistband and an internal draw card. 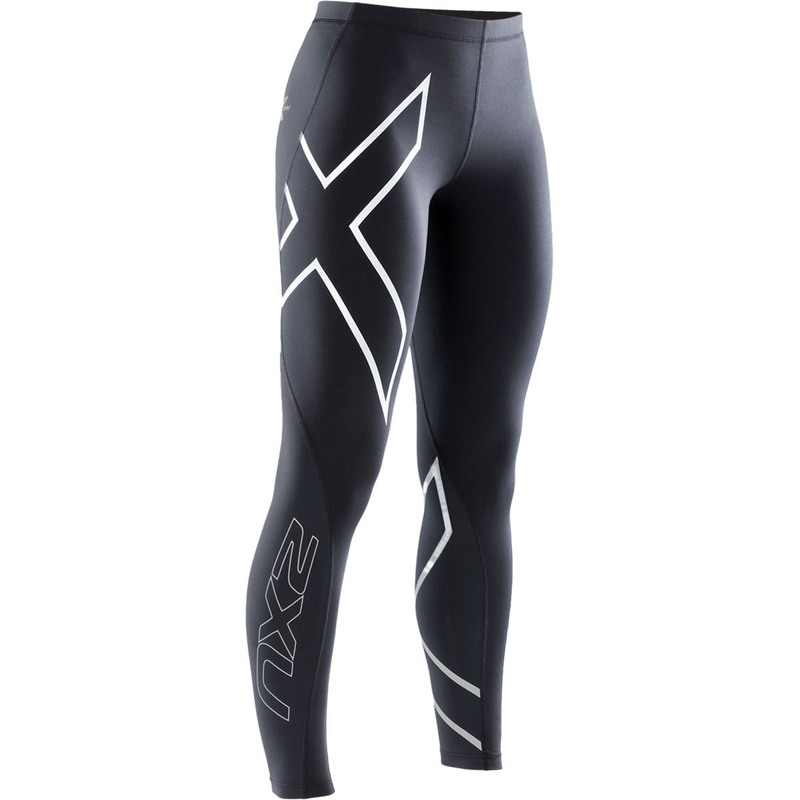 The advantage of this is that, as the runner’s waistline slims through regular exercise the shorts can then be adjusted accordingly to ensure fit and comfort. The wide waistband also provides extra coverage, especially for the fuller figure to ensure excellent support and to reduce any anxiety one may have about their body image. New Balance offers a design here which ticks off a lot of popular boxes. The material for these shorts is 100% polyester with texture side insets, and are available in black, indigo with a light green inset and pink with light green inset encased in orange piping. 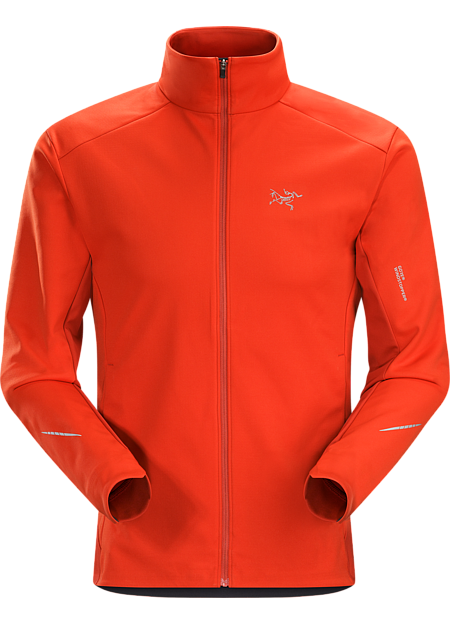 The latter may seem to be attention grabbing, but are also practical for urban and rural runners as this pink version provides greater visibility compared to the other two options. 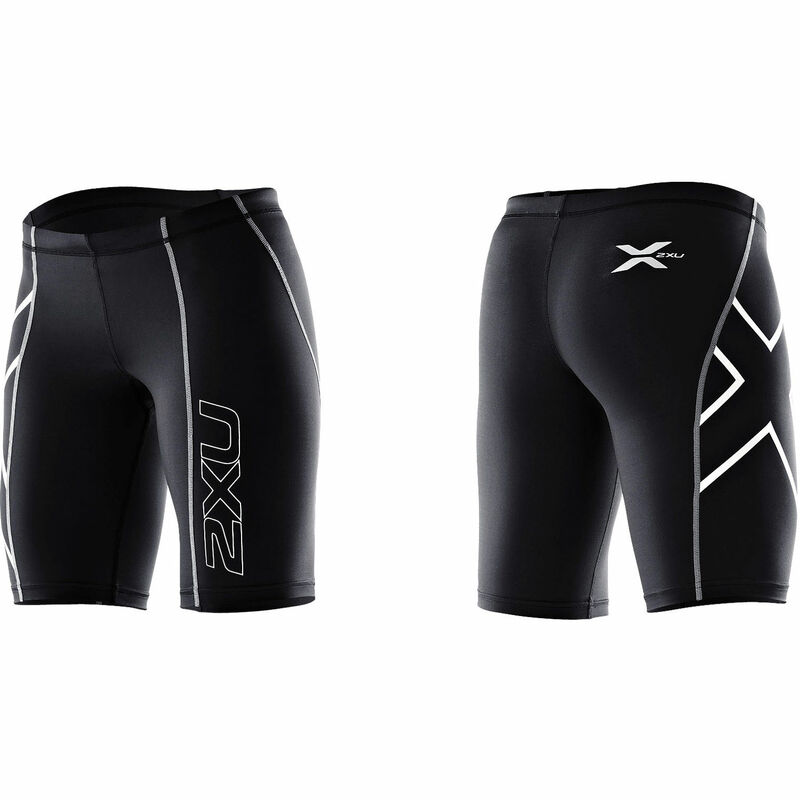 The Accelerate 2.5 Inch Shorts also come in a printed version, which is a different approach in styling. Personally I’ve always preferred block colors on exercise garments, but others may like this option. Accelerate 2.5 Inch shorts have an internal key pocket and utilize NB Dry technology which disperses moisture quickly and helps wearers avoid any awkwardness that comes with fabric materials sticking to the body or as the source of discomfort. The shorts have an internal elastic waistband as well as a drawcord. There is a reflective logo at the bottom of the left hem which is probably more of a gimmick than of much practical use when night running, however the fabric has a lovely crepe feel to it that provides the coolness many runners enjoy. 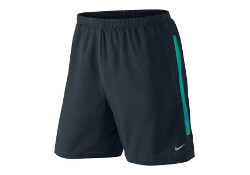 These men’s shorts are available in 3 colors, in combinations of black and blue. Although these color options are traditional the technology behind the design of these shorts is not. 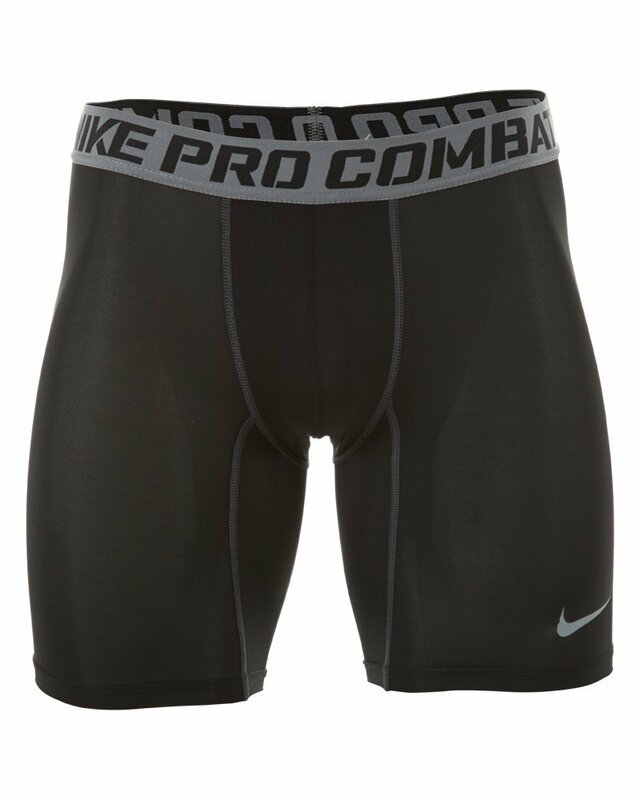 Nike has made boasts regarding their research and development in sporting attire and the Challenger shorts demonstrates those efforts well. The shorts’ stretch fabric provides comfort and quickly disperses water and they sport an inner brief lining that provides lightweight support and extra comfort for runners. The elastic waistband has a drawcord which ensures comfortable fitting and the shorts are machine washable. Typically Nike does not disappoint athletes, and the Challenger Men’s 7 Inch is competitively priced to ensure a balance of quality and economy. 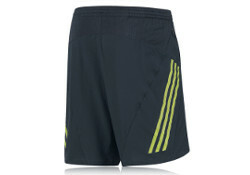 These Adidas shorts are available in 4 colors and offer a comprehensive running experience. These shorts have also been thoughtfully designed with reflectors on the back, front and sides for added safety. 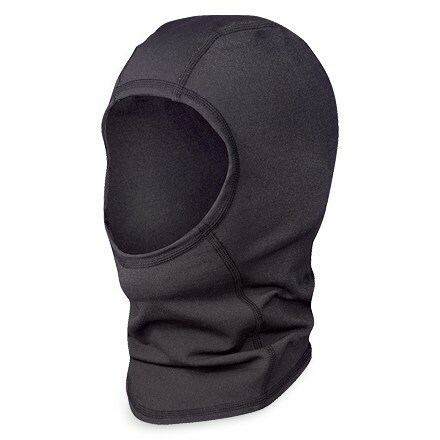 The fabric made from 86% polyester/14% elastane plain weave works well to disperse sweat quickly. 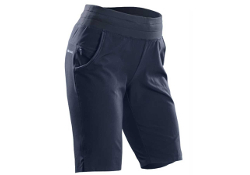 Like most running shorts it has an elastic waist with a drawcord to ensure a comfortable fit. The length of the shorts varies depending on the leg length of the runner, and is best suited when worn to ¾ of the thigh length of runners. 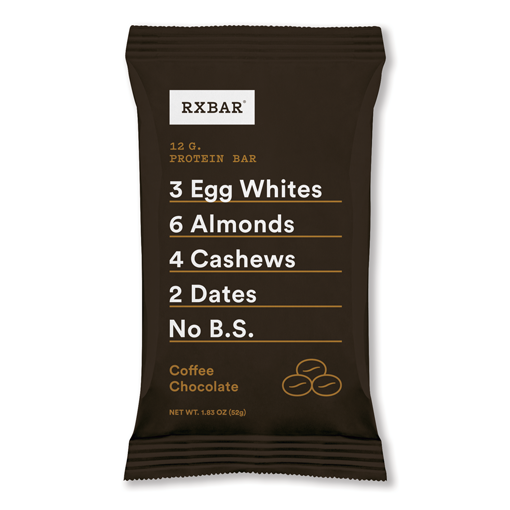 They also sport a practical pocket with a discrete zip. Supernova shorts are machine washable and it is advisable to wash these inside out to prevent wear of the reflective features for as long as possible. 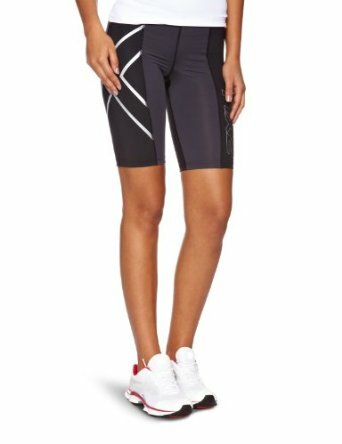 Reebok offers a range of running shorts and, compared to their competitors, their design department has been more creative in the colors and patterns and are available. Even for men, their color schemes are diverse, and why not steer away from the traditional blues, grays and black so frequently used by more conservative runners. Also for the purpose of this article Reebok does offer their Running Essential shorts at just under 5 inches and are available in black or deep cobalt. 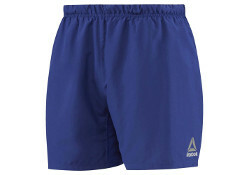 However there are a number of benefits to running in these shorts: the design is a relaxed fir when enables a looser fit around the body which provides freedom of movement, breathable fabric that also disperses water quickly and inner mesh briefs for added breathability, coverage and support.